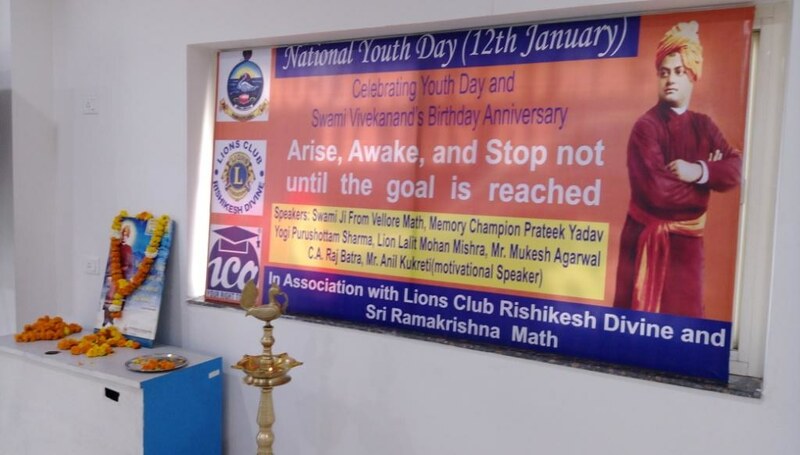 Ramakrishna Math, Rishikesh celebrated the National youth day in ICA Auditorium, Tilok Road Rishikesh, on 12 January 2019. 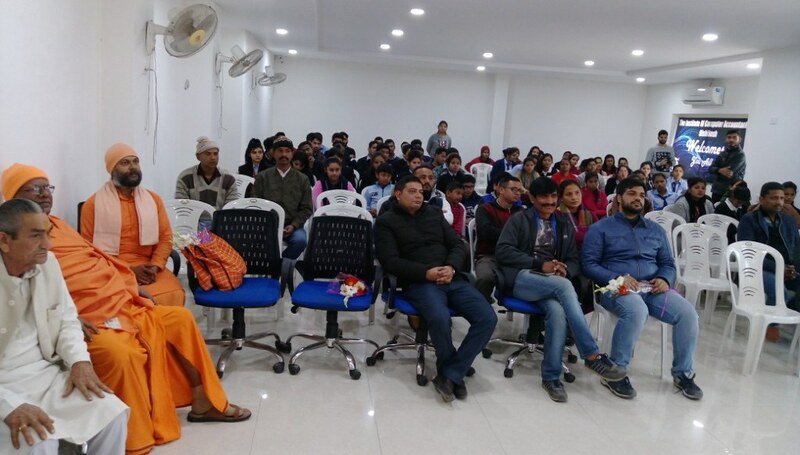 A large number of students and teachers and the general public of Rishikesh participated in the celebration. The public meeting was followed by competitions and prize distribution.